Hey guys, hope your weekend was off to a great start mine was rather boring but hopefully this week things will be better. 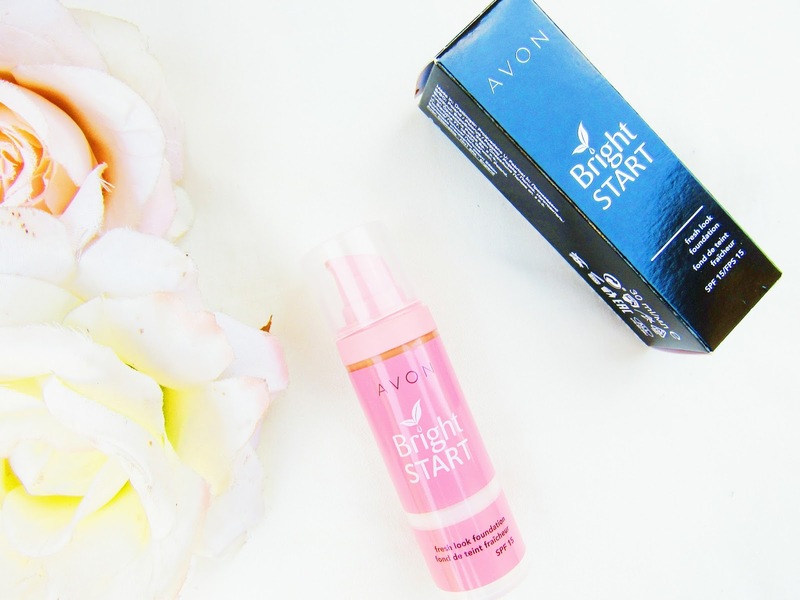 Avon states “Get your day off to a bright start with this flawless foundation, packed with nutrients to give skin an instant boost”. They also say that the foundation is medium coverage, oil free and has SPF15. 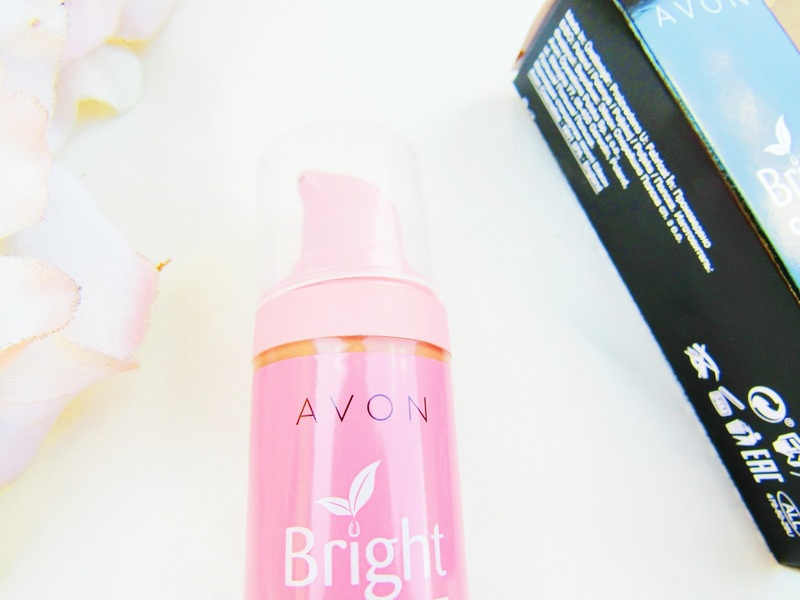 The foundation comes in a black box written Avon Bright Start, SPF 15 and at the bottom the foundation shade. 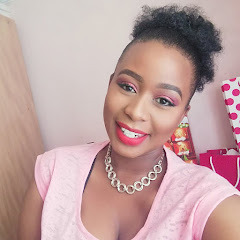 I bought 2 shades because they had that buy 1 get free for R189.00 and the shades I got were Caramel and Saddle because at times Avon’s caramel tends to get lighter on me. Ooh boy!!! here we go, I bought the foundation with the sole purpose of testing it out for the blog as this year I want to bring more variety up in here. Avon claims that the foundation is oil free so the first thing that I looked at were the main ingredients and it said Aqua (Water), will give it to them here as some companies would say a product is oil free then they would have ingredients that are nowhere near oil-free. The bottle comes with a pump and even though I did shake the bottle it took a few air pumps to release the product, a generous amount did come out which I'm happy (cause sometimes you never know what these pumps would squirt out LOL). The foundation is light to medium and you can apply it with a brush or a beauty blender. The foundation is light - to light medium coverage and is not at all build-able, so if you are looking for a make-up no make foundation, this one is for you. For girls who are like me and have dark marks/circles everywhere, you will need to color-correct before using the foundation and I would advise that you also highlight the under area because the foundation won't cover those areas. I would also advise that you buy it on special so that you can get more value for your money. I tried looking through the Avon site to see if they have any specials this month they don't have any. Hope that you my review made sense LOL. Enjoy your Monday and will see you soon. So a bit of a mixed review. I'm all for no makeup makeup looks.. But not for R189 a bottle. Lol. Then I'd just get a bb cream. Yes girl rather wait for it to go on special then you can get two bottle for that price. No problem girl, thanks for stopping by.